The Maurice Wilkins Centre is one of seven New Zealand Centres of Research Excellence (CoREs) established by the Government to underpin world-class research efforts in New Zealand. The Maurice Wilkins Centre began in 2002 as the Centre for Molecular Biodiscovery. It was created by linking five high-performing research groups at the University of Auckland in biology, chemistry, engineering and medicine, and collaborating researchers around the country. Since then, the Centre has strategically expanded its network to include most of the biomedical expertise in its field from across New Zealand. In 2006, the Centre was re-launched under its new name, which honours pioneering New Zealand-born physicist Maurice Hugh Frederick Wilkins. Maurice Wilkins is most famous for his work at Kings College London, which won him the Nobel Prize for Medicine with Francis Crick and James Watson, in 1962. 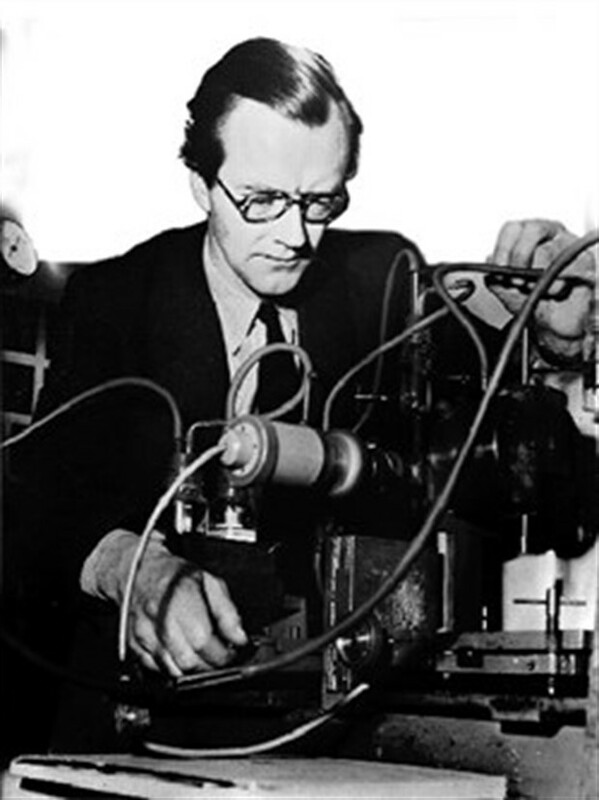 Read more about Maurice Wilkins. By the time the initial period of CoRE funding ended in 2007, the Centre had succeeded in its goals of establishing a multidisciplinary platform that would be a springboard for new initiatives in biotechnology, and generating a vigorous and successful research programme. It subsequently won a second six years of funding. Like all CoREs, the Maurice Wilkins Centre is currently bidding for its next cycle of funding. Founding Director Distinguished Professor Ted Baker, who remains a principal investigator, handed over leadership of the Maurice Wilkins Centre to Professor Rod Dunbar in 2009.